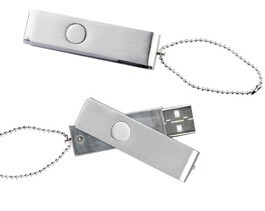 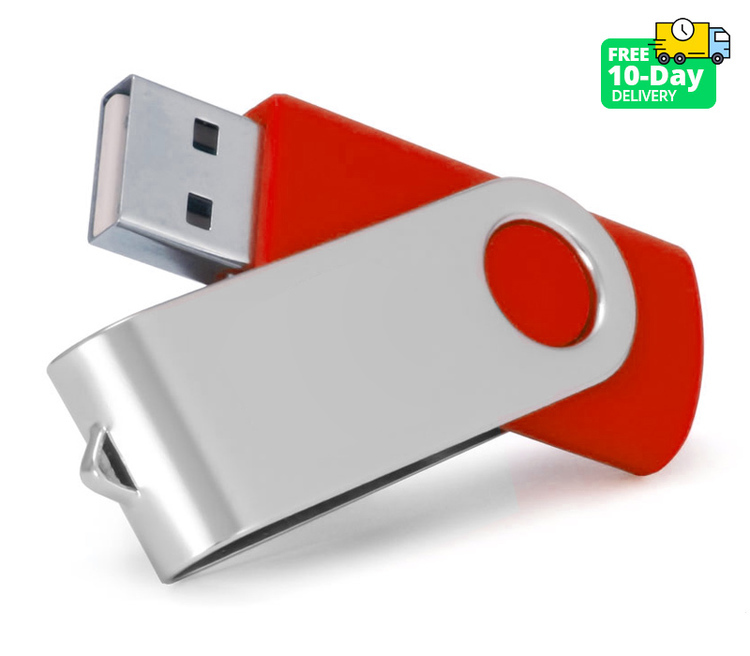 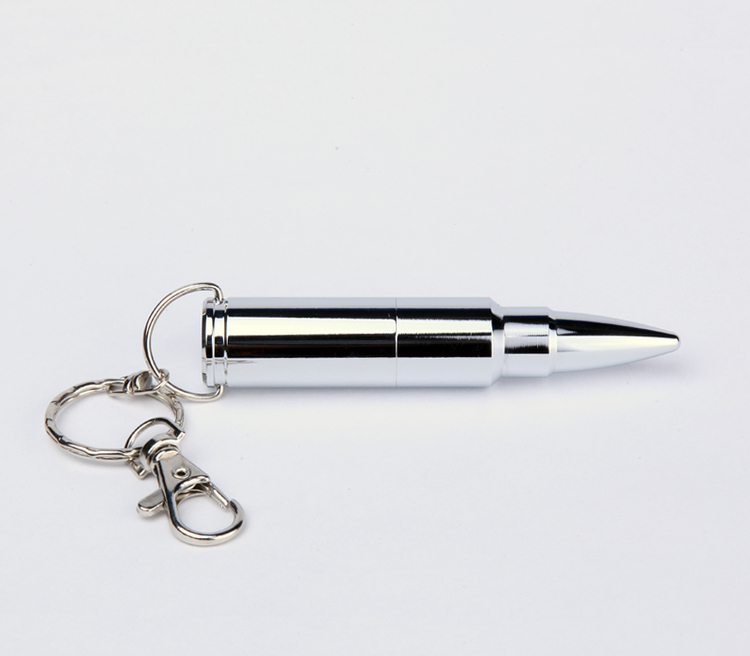 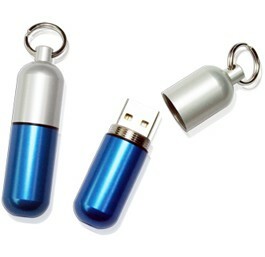 32GB Bullet Style USB 2.0 Flash Drive. 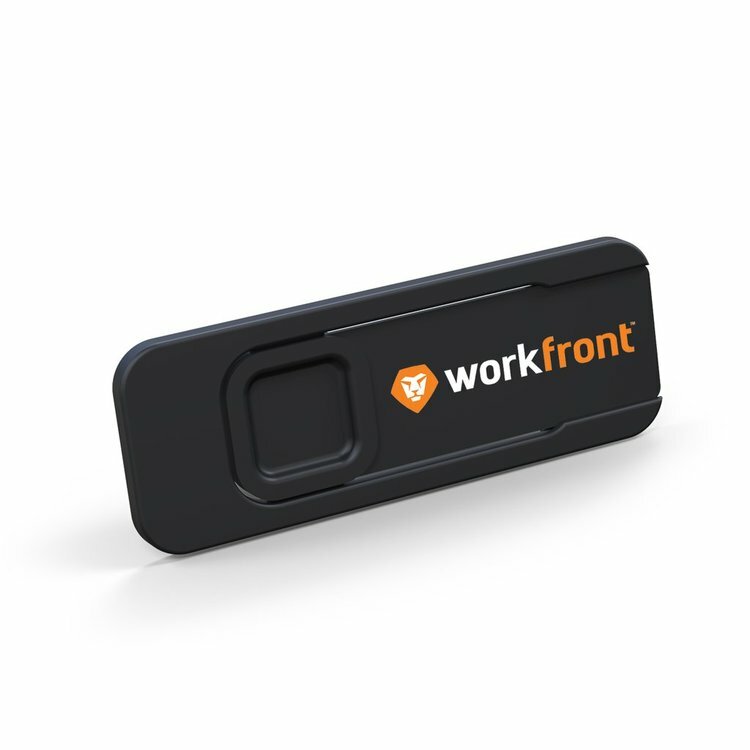 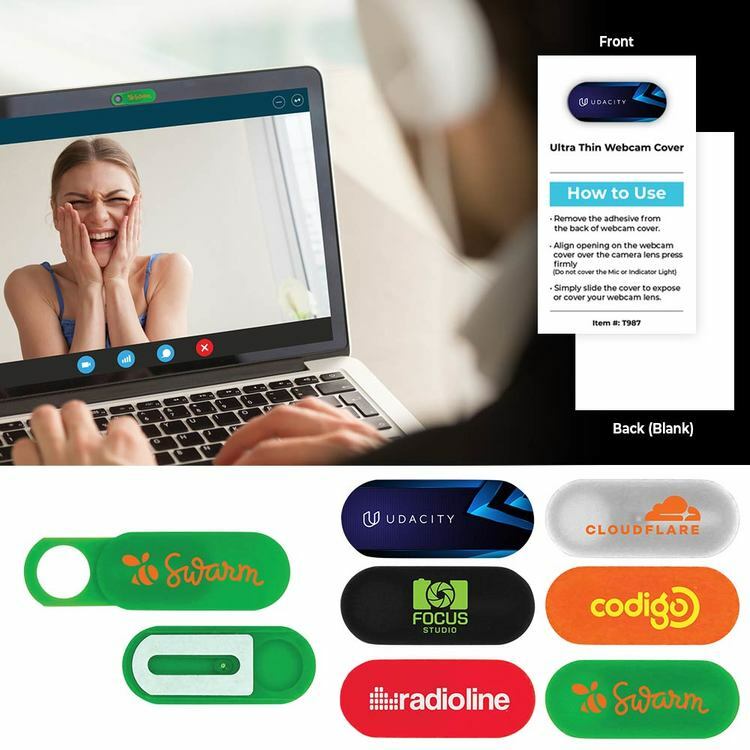 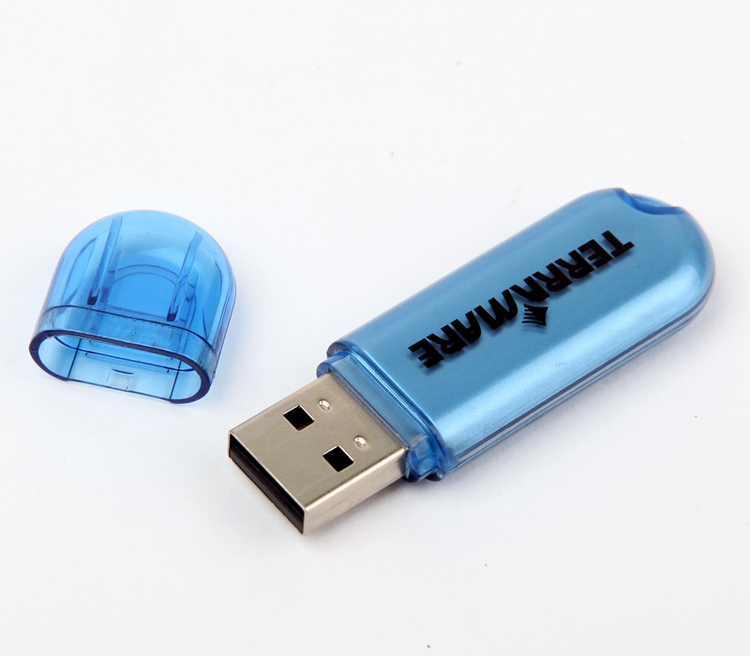 128MB Wooden Style USB 2.0 with Snug Cap. 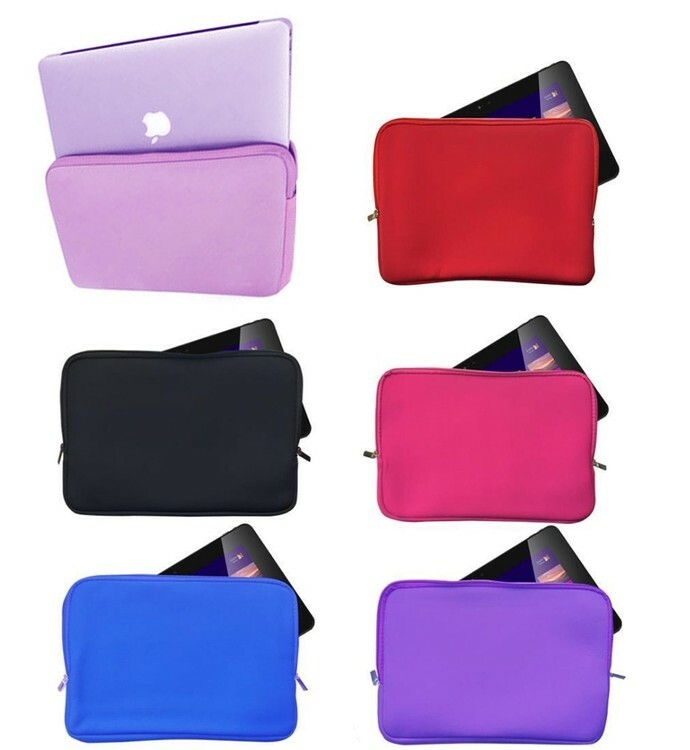 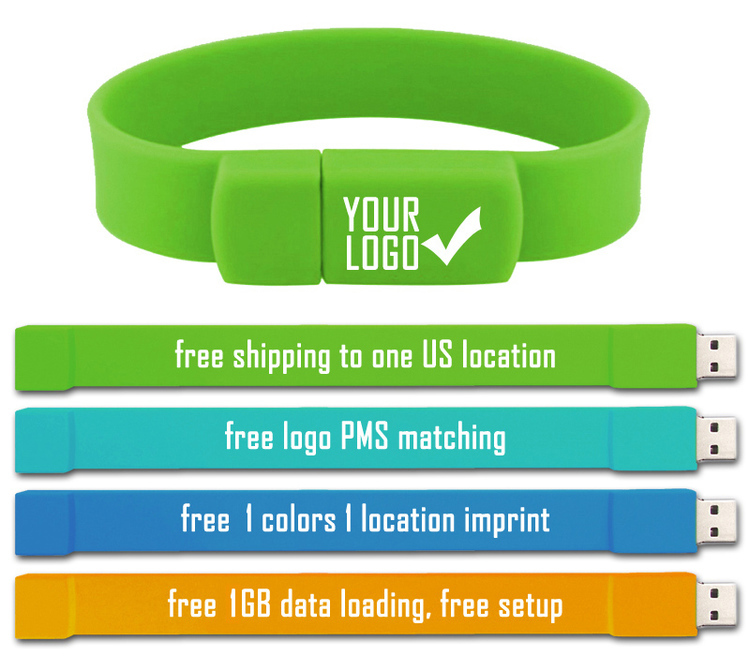 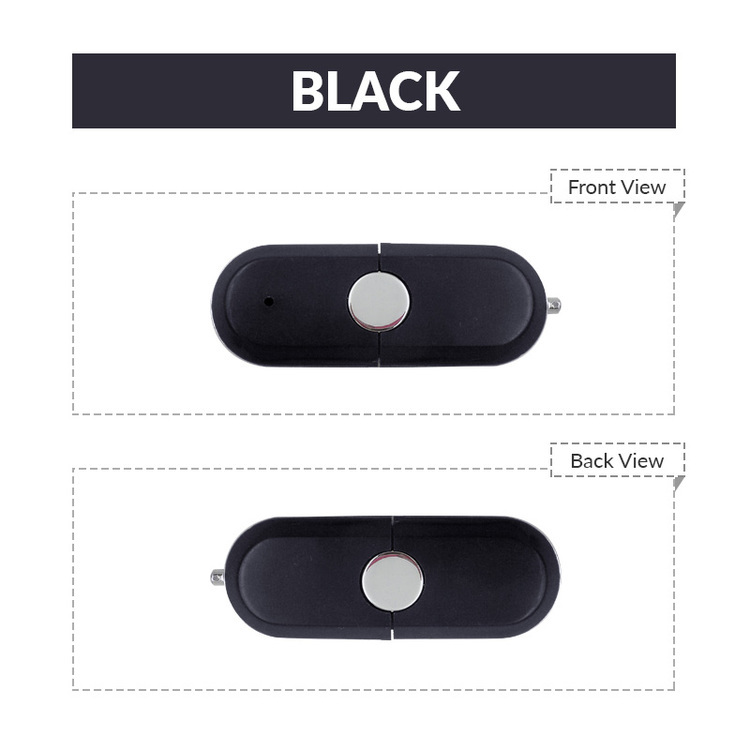 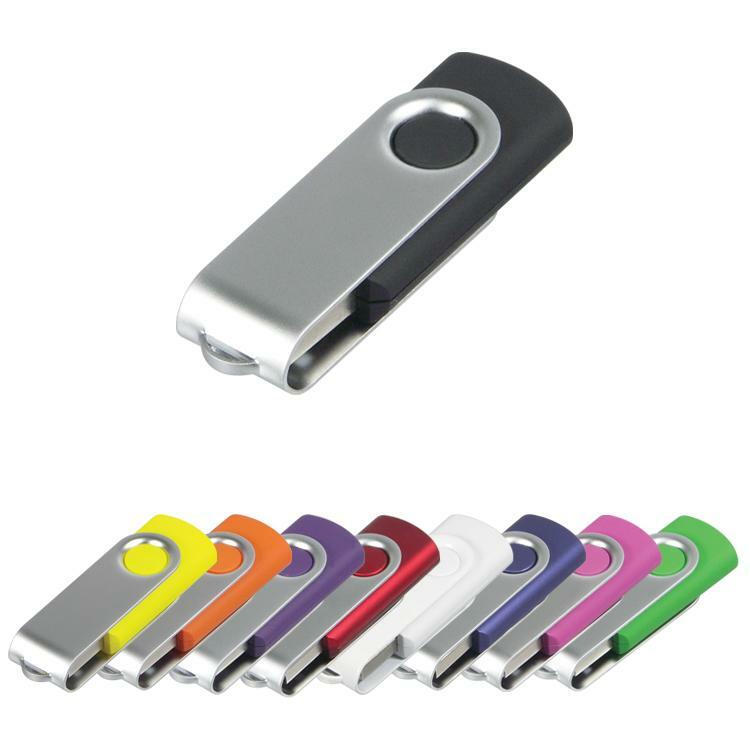 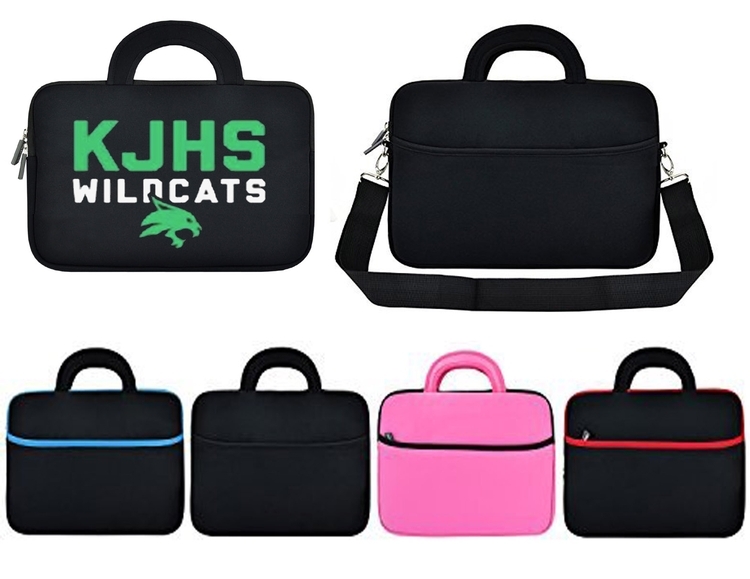 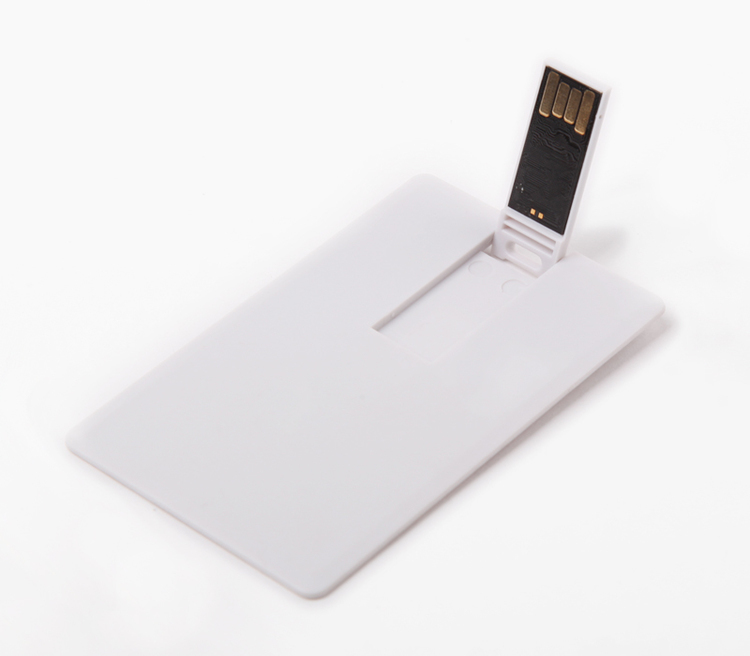 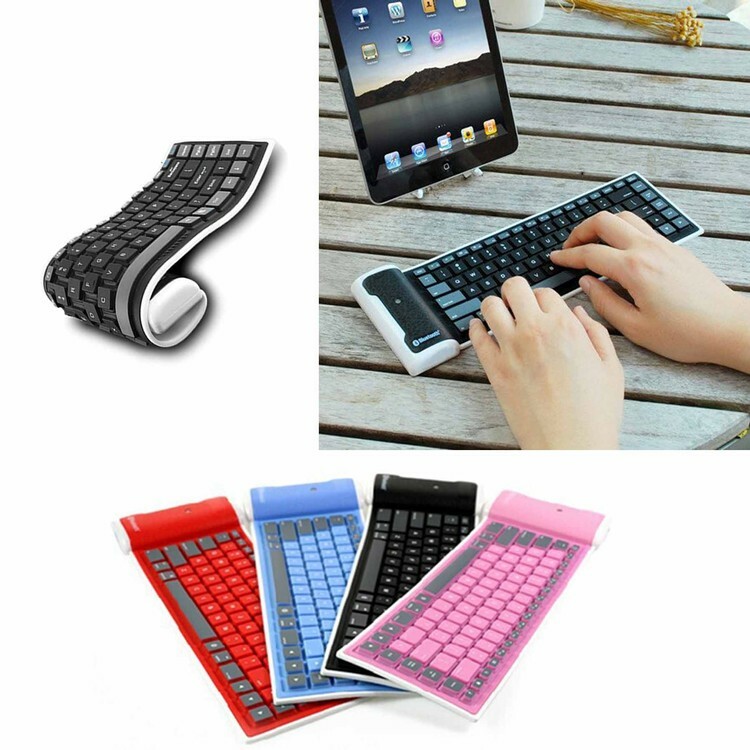 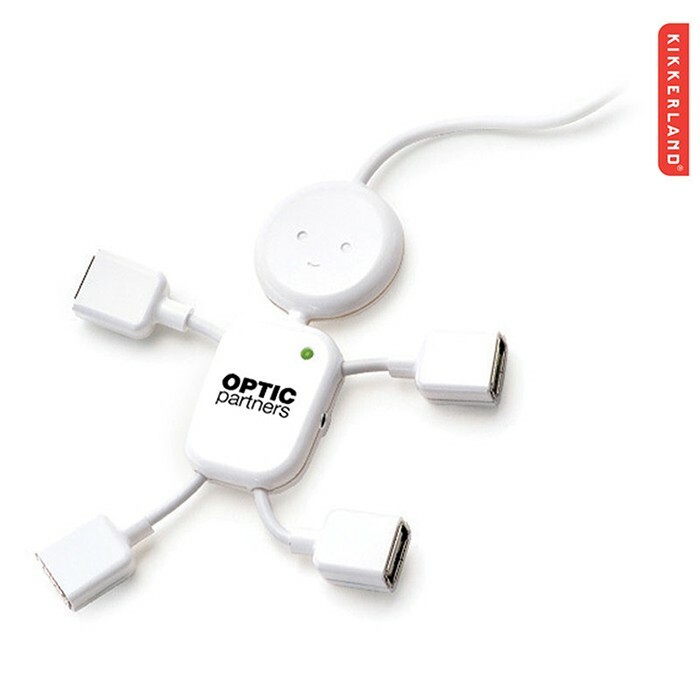 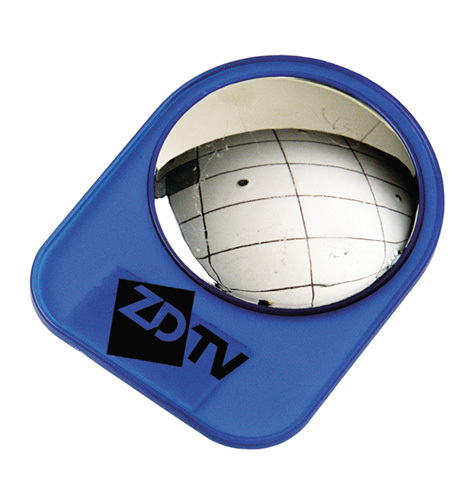 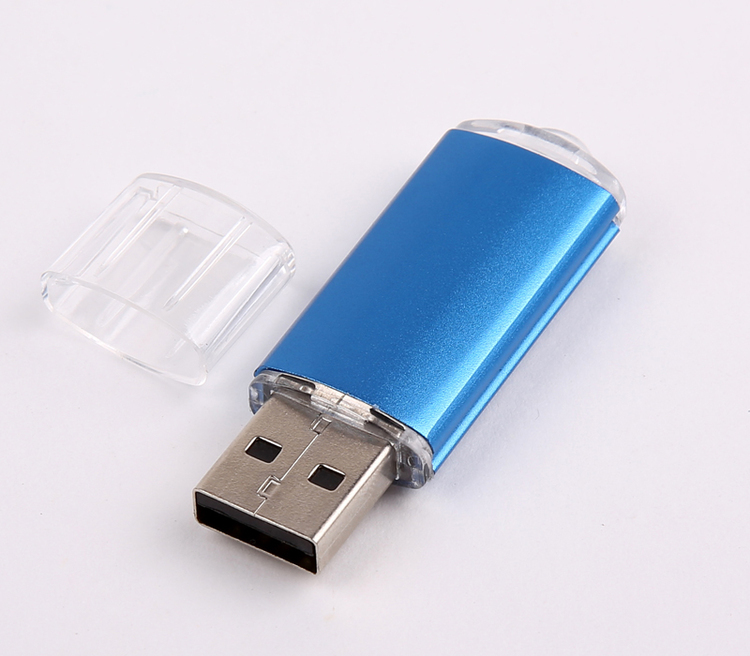 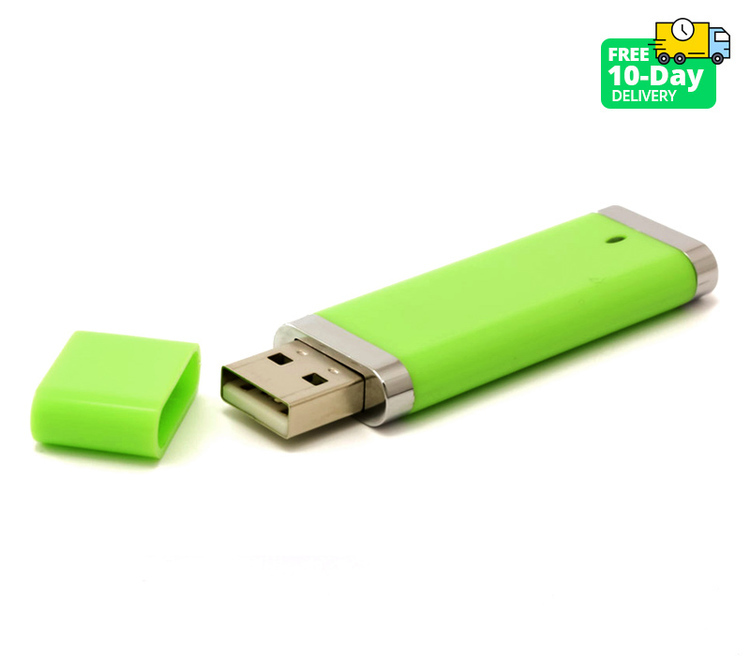 256MB Mini Color USB 2.0 with Transparent Cap. 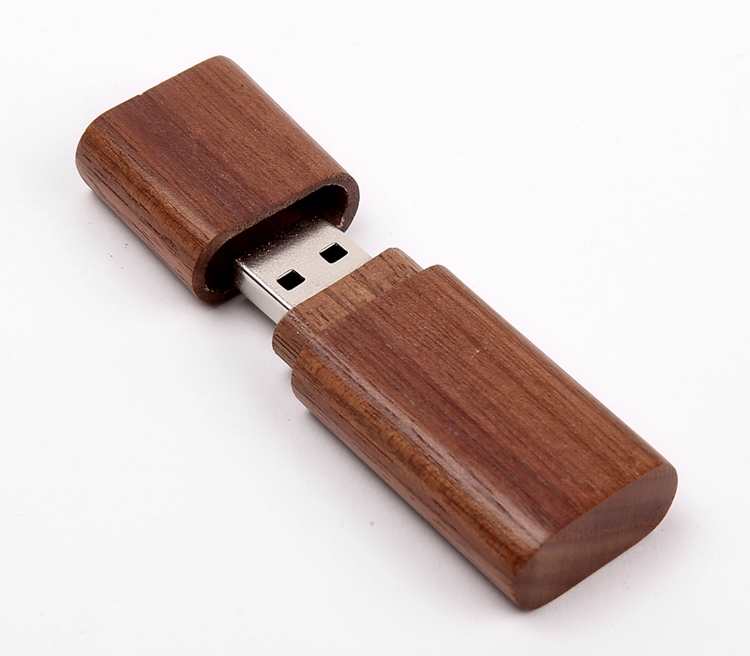 64MB Wooden Style USB 2.0 with Snug Cap. 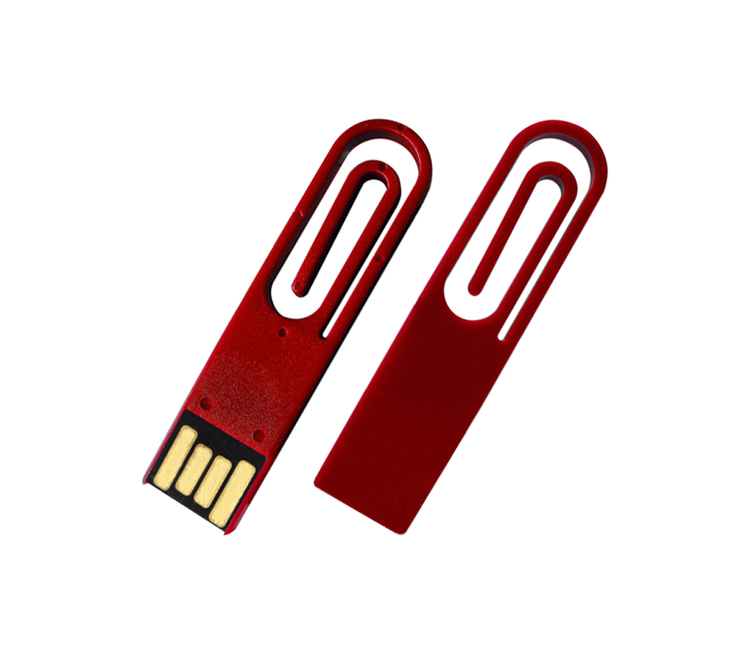 16GB Wooden Style USB 2.0 with Snug Cap. 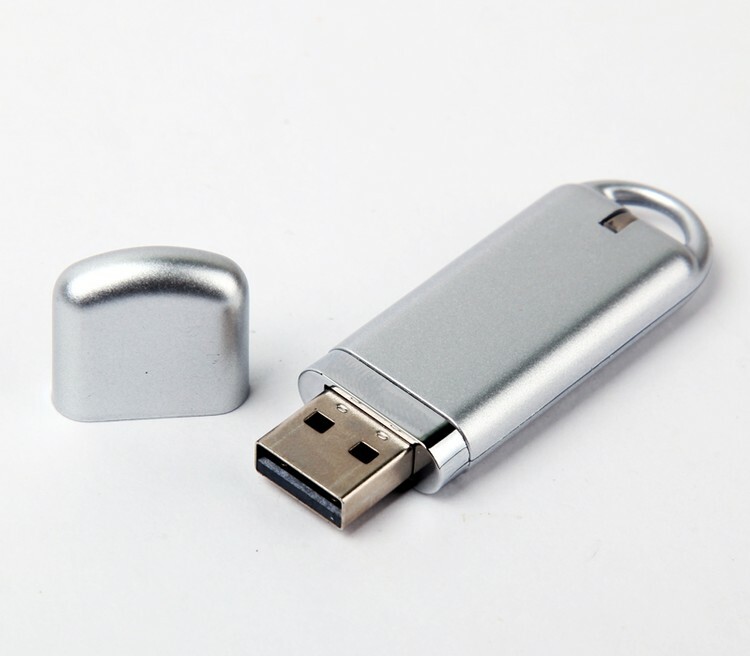 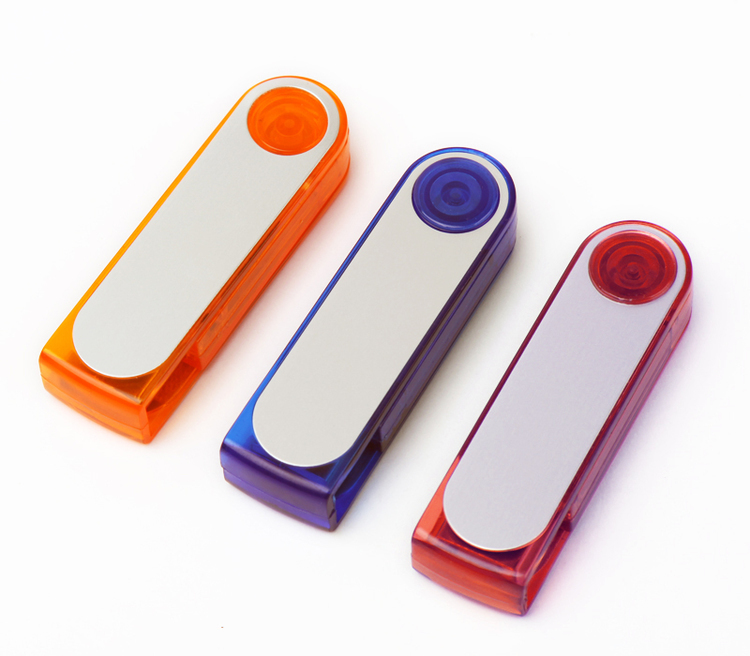 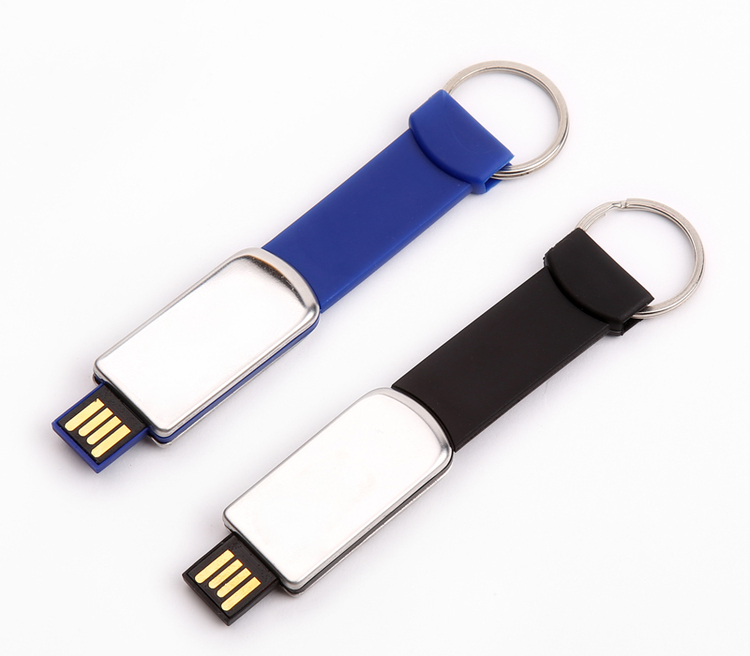 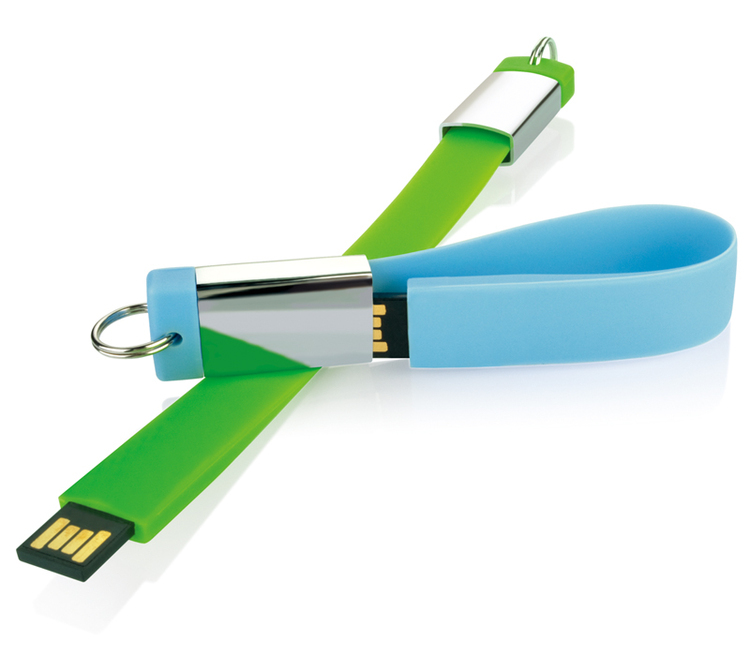 512MB Paper Clip Style USB 2.0 Flash Drive.